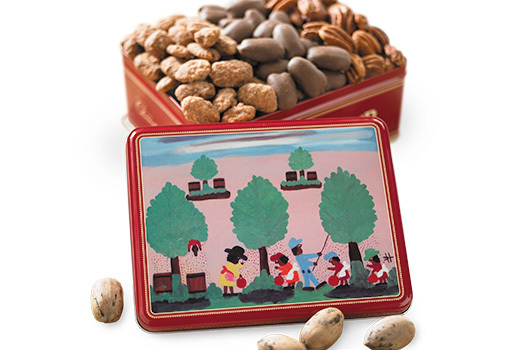 Delicious, nutritious Elliott pecan halves are prized by seasoned chefs and fanatic foodies for their robust sweet flavor, high oil content and delectable crunch. 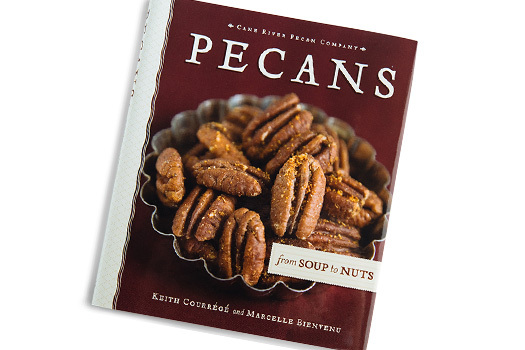 Because of their stocky little size, Elliotts don't require chopping when adding to many flavorful pecan recipes. Each of our Elliot Pecan boxes comes stocked with either 3 or 5 pounds of hand-selected Elliotts, which are perfect for making cookies, muffins, salads and pies. Just sprinkle them in, and enjoy! The Elliot pecans arrived, well packed and the shipment was fast. Opened the box, then bag and dug in. Sweet, crunchy and succulent. I ordered pecans from a well known online store for years. The quality of their pecans kept getting worse. Then I got a shipment that was inedible. After that I ordered pecans from four or five different online stores. some were bad, some were mediocre. Then I ordered some from Cane River. I couldn't believe how meaty they were and how well they tasted. 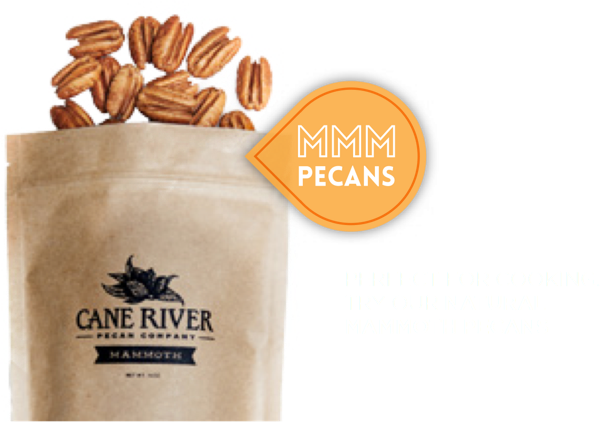 Cane River has the best pecans of anybody, anywhere. 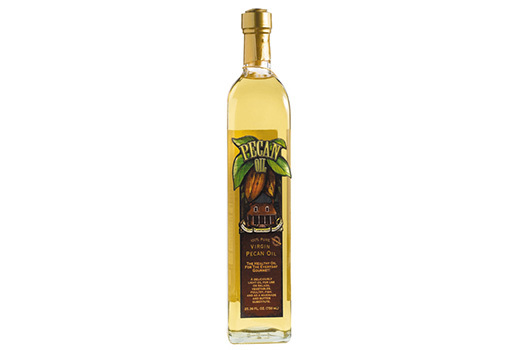 Delicious pecans. Awesome service. Great company. Cane River pecans are the best! They remind me of the pecans I would pick as as child with my Granddaddy. 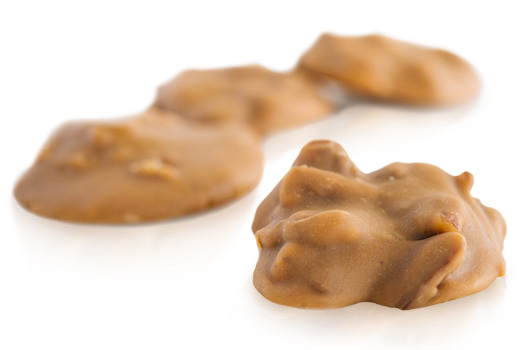 Meaty, nutty. Great texture. Creamy taste! Love them!! !